Huawei’s smartwatch, one of the better looking Android wearables revealed so far, is now available to Canadian customers for $499 on Google’s online store. Google says the watch will ship from its warehouse in one to two business days after the order has been placed. Only the stainless steel version of the device is listed on the Google Store. 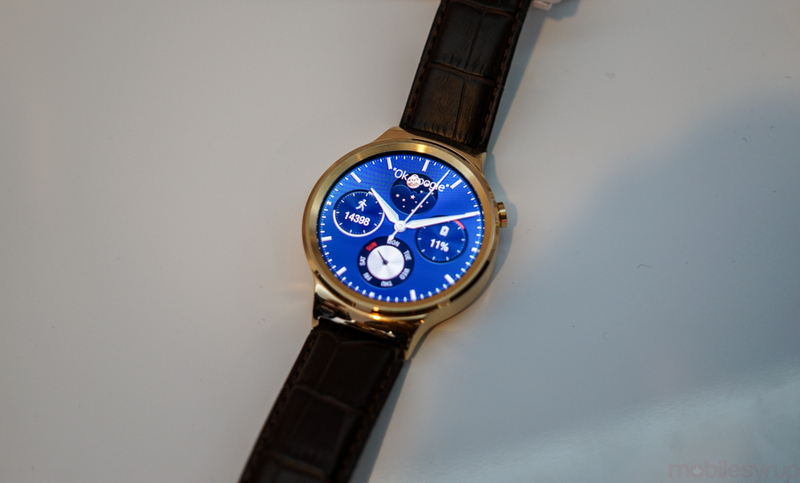 The wearable is also set to come in black and rose gold-plated variants. 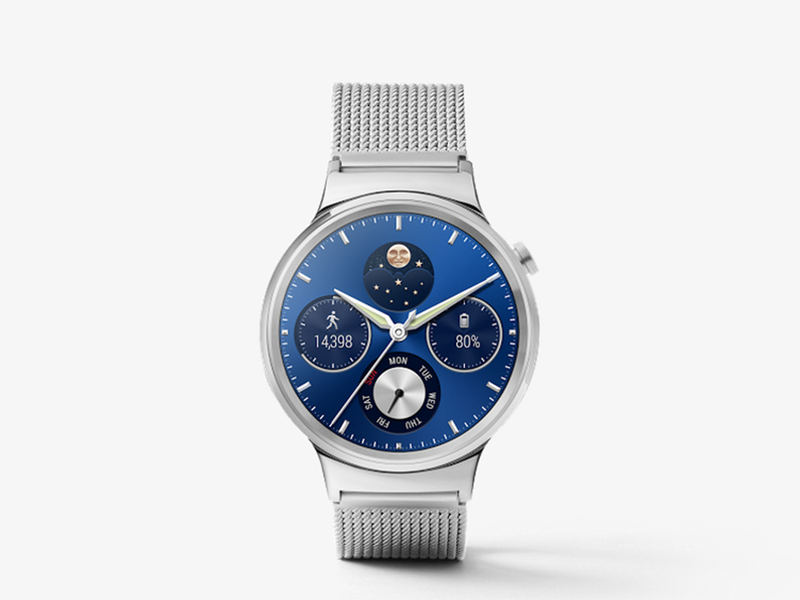 In terms of technical specifications, Huawei Watch has 1.4-inch 400×400 pixel AMOLED display, a quad-core 1.2Ghz Snapdragon 400 processor, 4GB storage, 512MB RAM, and a 300 mAh battery. It also includes all the modern sensors you’d expect in a high-end smartwatch: gyroscope, accelerometer, PPG (Heart Rate Sensor), barometer. An Apple Watch-esque $49 charging cradle is also listed on the Google Play Store as “Coming Soon,” however a specific release date is now yet known.